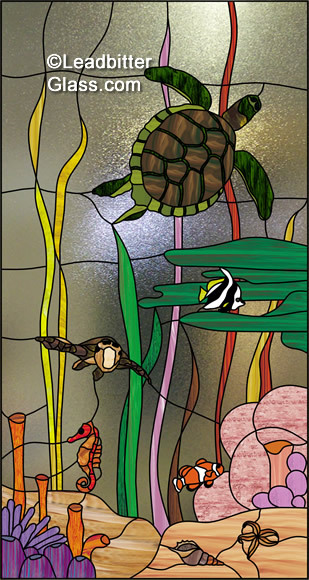 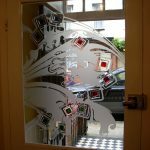 These leaded glass Ocean and River designs can be created using your exact glass size and shape of door or window. 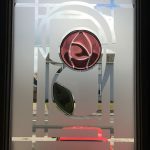 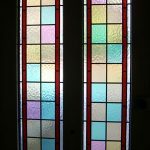 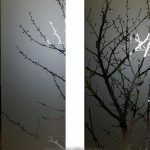 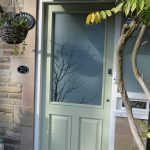 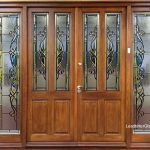 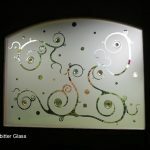 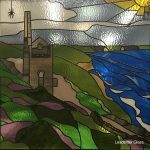 Leadbitter Glass can incorporate any aspect of the designs below to create your perfect feature window or door glass. 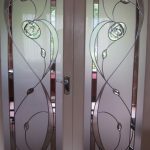 We can create your glass design in toughened double glazed or triple glazed units as well as single glazed. 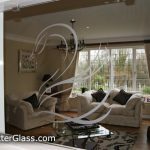 A computer mock-up will be created for every order so you can see your door glass design in your sizes before we make it. 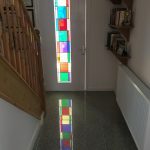 If you have a favourite fish, animal or bird then we can easily create a beautiful design featuring your own personal tastes. 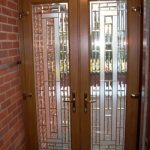 If you don’t see anything you like, contact the studio with your requirements as we have thousands of designs in our library.